kissing the frog: What if We Don't Like Our New Neighbors? 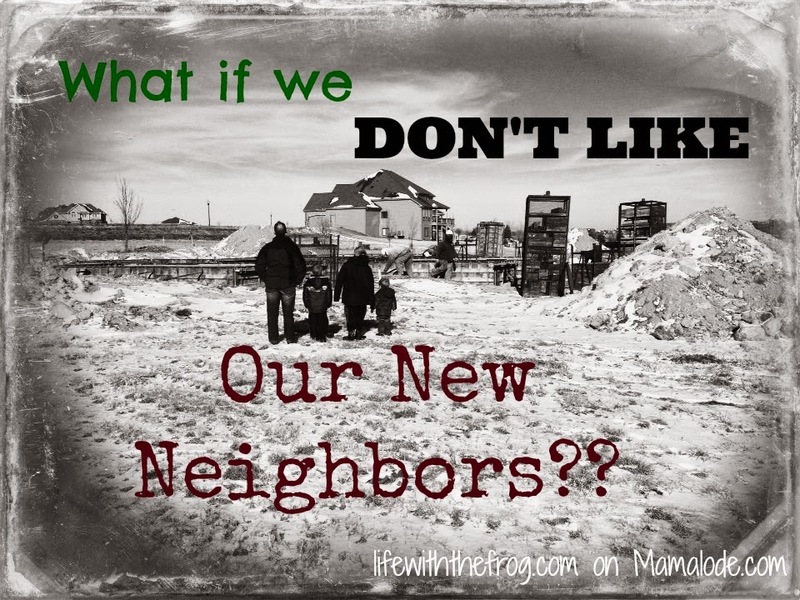 What if We Don't Like Our New Neighbors? Now that my garage sale is over, it's time for me to start packing up this house. I've been moving at a slow pace because it's hard - physically, mentally, and emotionally. Leaving behind the memories of where my boys were little and the place where Joey died is going to be tough. But we're ready in other ways. Ready to have a flat street where the boys can ride their bikes. Ready for wide open spaces and fields where they can run and hit a baseball. Yet another scary part for me. The people next door to us just moved out. They were renting the house for a year until their "dream home" became available. It was clear they knew they were only going to be here a short time. They were not friendly, and made no attempt to be so. Our boys tried so hard to be friends with their kids, but their kids were only mildly interested. Honestly, I only talked to the parents once in a year - shortly after they first moved in. New people make me nervous. I think I'm a friendly and sweet person, but what if the neighbors are a nightmare? 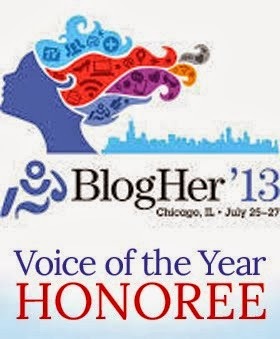 I'm writing more about this on Mamalode this month, and you can find that post here. And here you can read more about my budding gardening skills (<-----Did you see what I did there?). Updates on both the neighbors and the garden to come!